FM Approvals has been made aware of a failure of a diesel engine fire pump flywheel adapter plate manufactured by Centa and utilized by SPP Pumps Ltd. (SPP) on a model TD20D fire pump. The FM Approved pump was being driven by an FM Approved DeMaas diesel engine equipped with anti-vibration mounts (AVM) (See Figure 1). SPP has confirmed that the combination of the AVM engine mounts and specific coupling components is susceptible to sudden failure which may result in the ejecting of coupling parts at high velocity. This sudden failure will disconnect the drive capability of the fire pump and creates a personnel safety hazard. A review of the manufacturing history has indicated that the majority of the affected pumps were sold within the European Union. The coupling assembly consists of a Centaflex A coupling, a spool piece and the flywheel adapter plate which is mounted to the engine. (See Figure 2). Although the exact root cause of failure has not been determined at this time, SPP, in consultation with Centa, has strong evidence that misalignment is the major contributor to the adapter plate failure. FM Approvals recommends the coupling be replaced for all SPP pump installations which utilize the AVM engine mounts and the aforementioned coupling assembly. (See the attached Technical Field Bulletin issued by the SPP). SPP has coupling replacement kits available which have different style couplings, thicker adaptor plates and a greater degree of acceptable misalignment which can be retrofitted to existing installations. SPP is contacting affected customers directly to arrange replacement of the coupling. For further information, contact the regional SPP representative or contact SPP directly using the contact information below. Company (As Listed in the Approval Guide): SPP Pumps Ltd.
Model: SPP Pumps Ltd. Pump packages driven with DeMaas Diesel Engines using AVM’s (See Figure 1). Date Codes Affected: SPP pump packages manufactured between June 2014 and January 2018. (See Figure 3).  FM Approval Status: The pumps discussed in this Product Alert are FM Approved. Hazard Involved: The adapter plate, when subjected to coupling misalignment, may result in a catastrophic failure (See Figure 4). The failure results in the loss of power transmission between the diesel engine and the fire pump. This failure will result in the loss of the water supply to the automatic sprinkler system. Additionally – This failure mechanism creates a personnel safety hazard. Portions of the adapter plate may become dislodged and eject at high velocity.